Summer 2019 Camp Information - REGISTER ONLINE NOW! We offer a supervised Pre and Post-Care package for the whole week your child is enrolled in Camp. 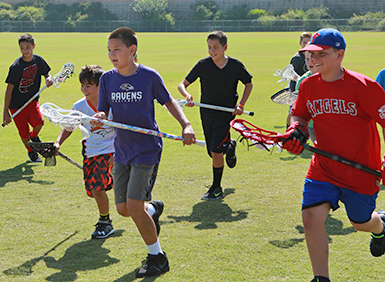 The cost is a flat rate of $50 for all 5 days of camp, whether you use it 1 day or all 5 days. It covers both Pre-Camp Care (7:30-9am), and Post-Camp Care (4-5:30pm). 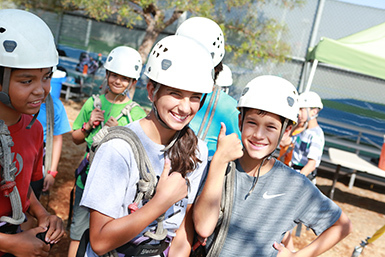 The UCI Anteater Recreation Summer Camps program, established in 2009, is made up of week-long, ½ day camps designed for children eight to sixteen years old. 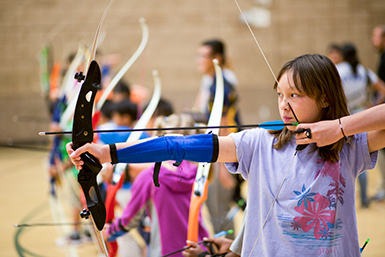 The camps are specifically designed for teaching the participants to learn basic skills in the areas of: Archery, Badminton, Cooking, Fencing, Floor Hockey, High Ropes, Lacrosse, and Rock Climbing while also engaging participants in fun and enriching activities that relate to that given area. Camp participants are encouraged to explore and learn new skills and gain knowledge daily so that by the end of the week-long camp, they feel confident and excited about their camp experience. We are always looking for new and exciting summer camp ideas to offer in the future. Beginning level campers are welcome. 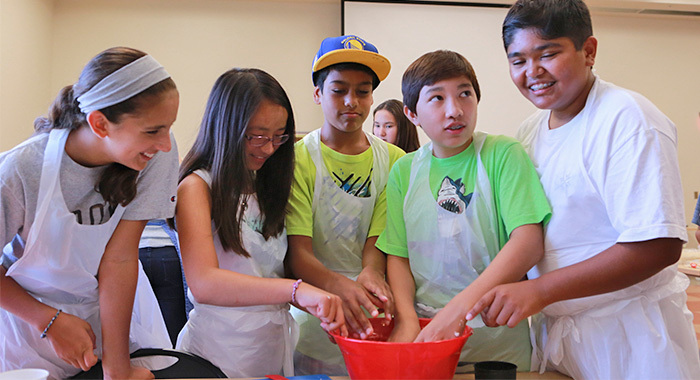 Intermediate level camps do require experience in the activity before camp. Camps are available to all members of the community. A supervised lunch hour is included with full day campers, lunch not provided.